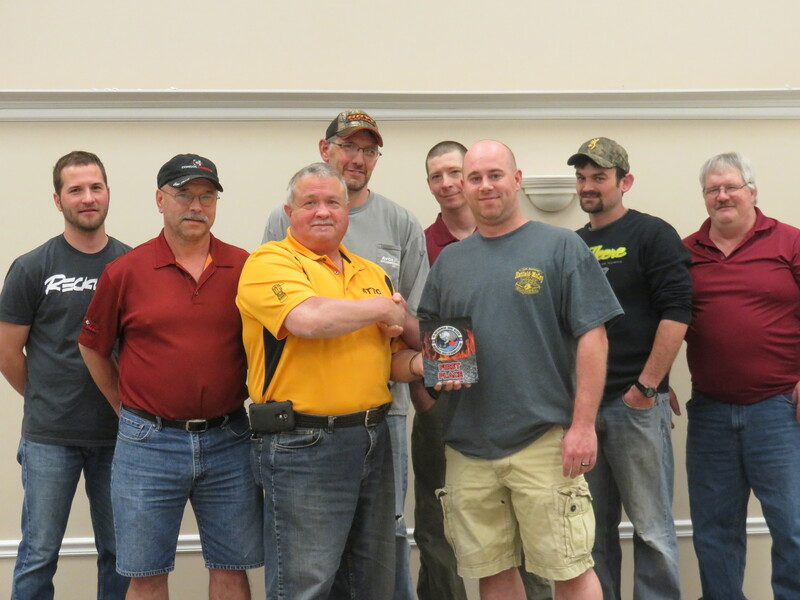 UMWACC Holds MTTC PA Regional Mine Rescue Skills Contest on April 19, 2016 « UMWA Career Centers, Inc.
On April 19, 2016 our facility hosted The MTTC PA Regional Mine Rescue Skills Contest. Pictured are the top 3 finishers. 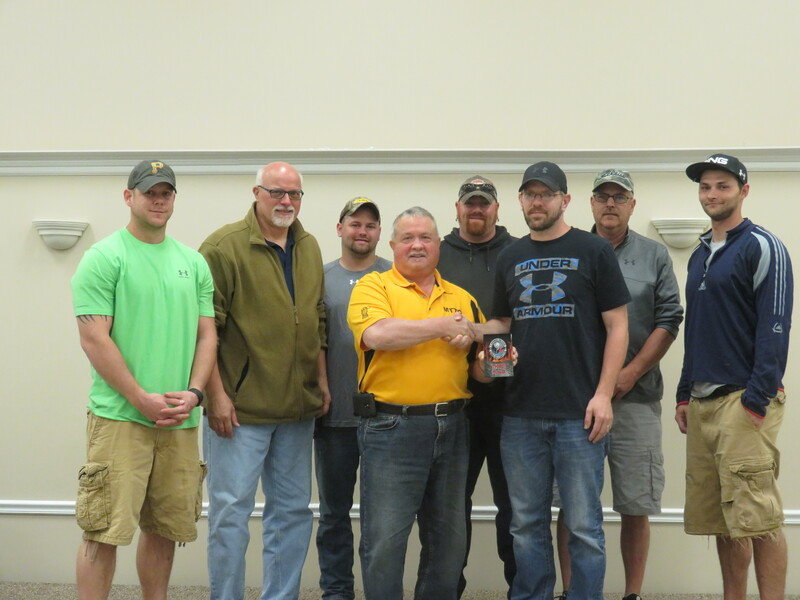 First Place was awarded to Enlow Fork Gold. 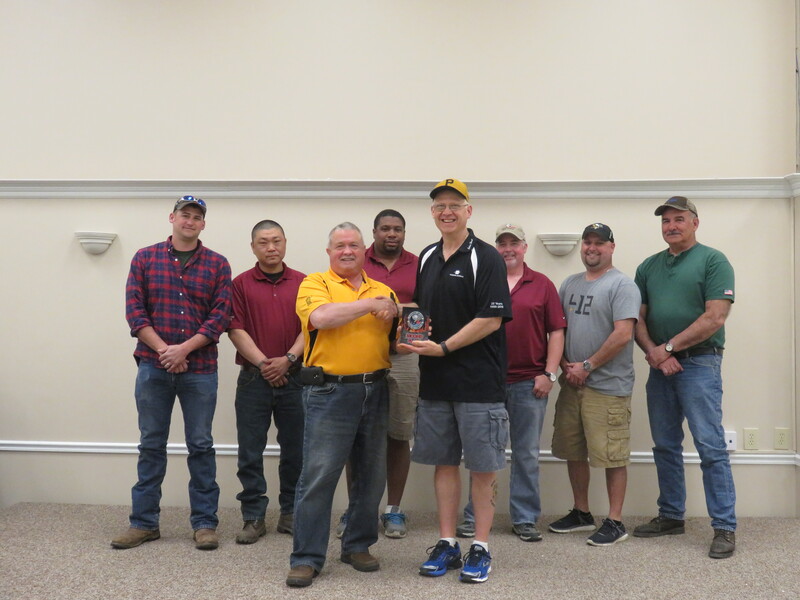 Second Place was awarded to Enlow Fork Green and Cumberland RD took home the Third Place finish. A big thank you to all the teams that participated in this year’s event.